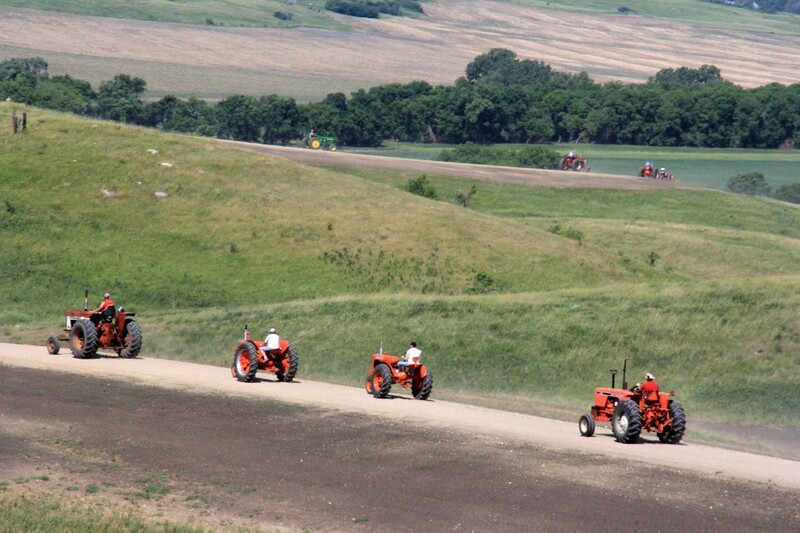 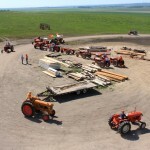 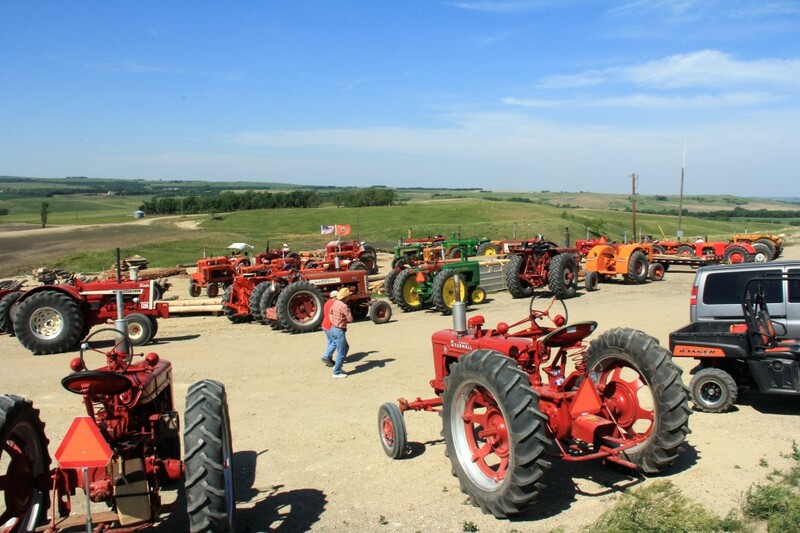 On Saturday, June 9th, a caravan of 43 antique tractors embarked on a 45 mile scenic drive through southern Sargent County. 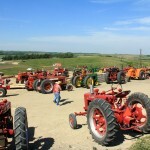 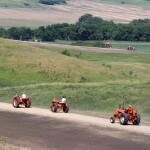 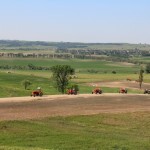 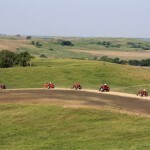 The tractor ride is a fundraiser for Relay for Life. 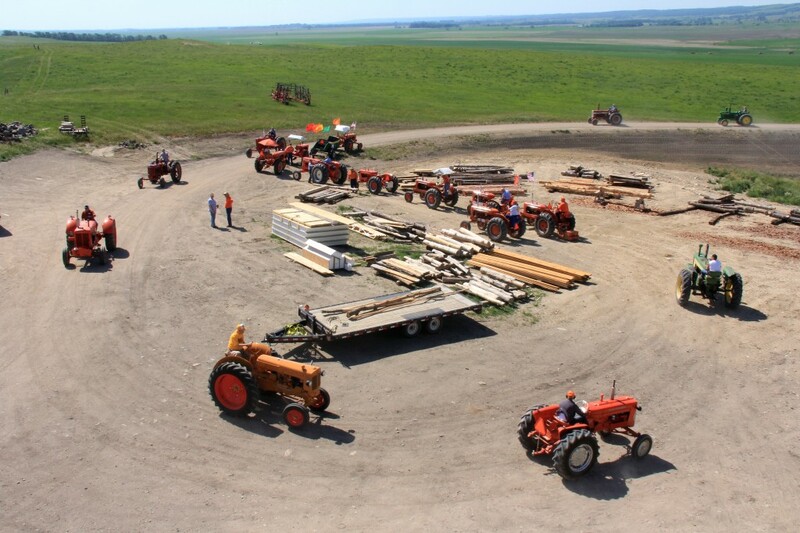 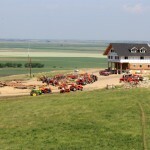 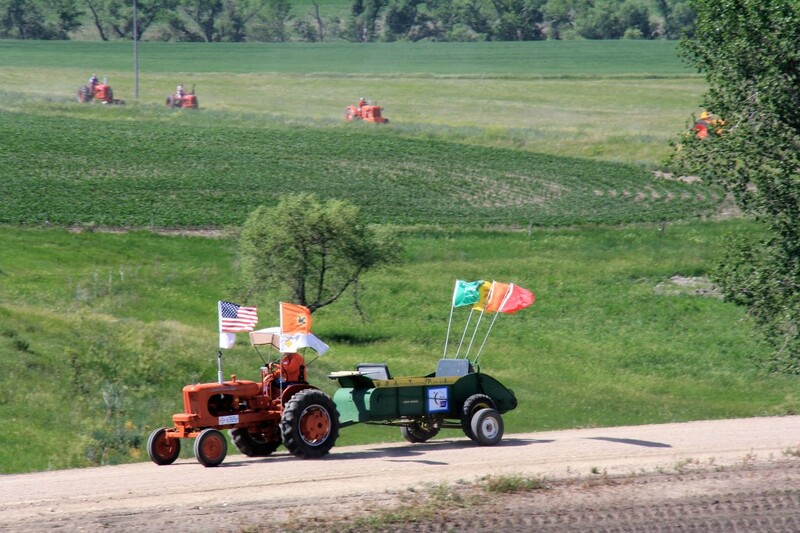 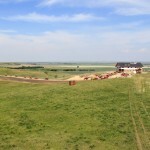 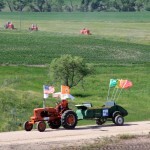 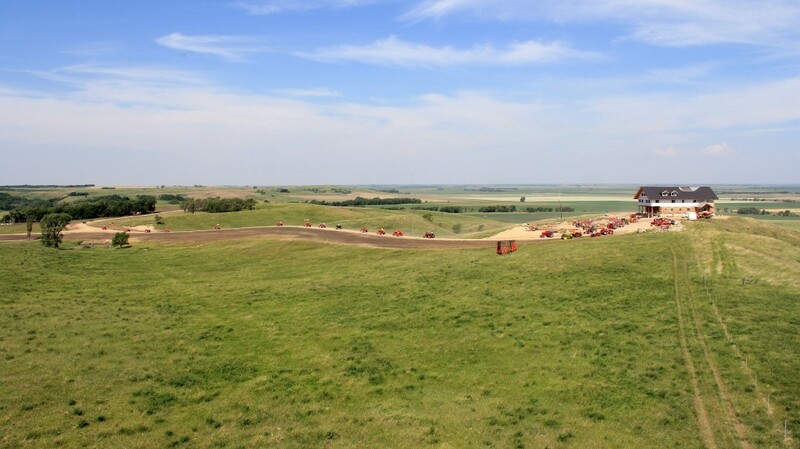 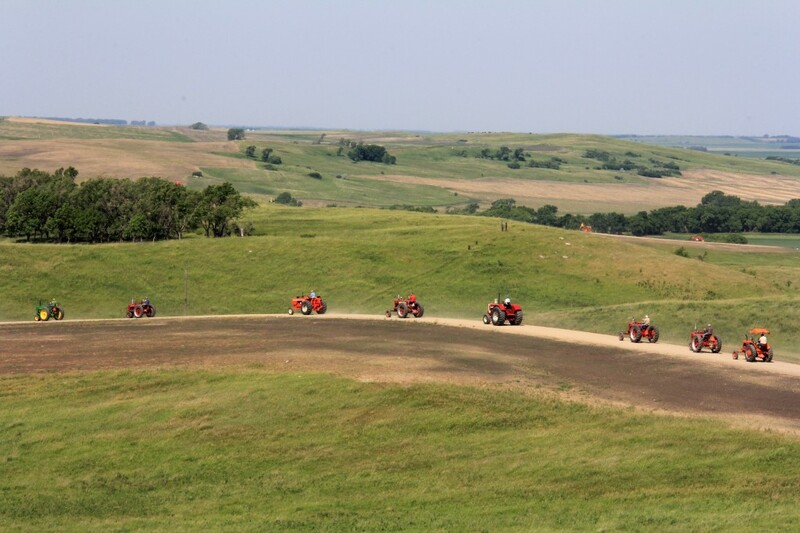 On their drive, the parade of colorful tractors made a stop by Coteau des Prairies Lodge. 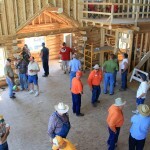 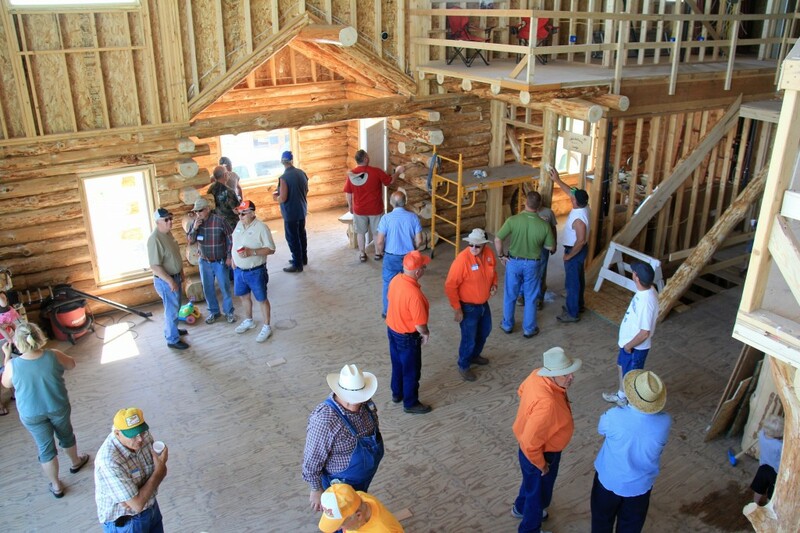 We welcomed the tractor riders with cold lemonade and an opportunity for some cool shade inside the lodge on a hot 90+ degree day. 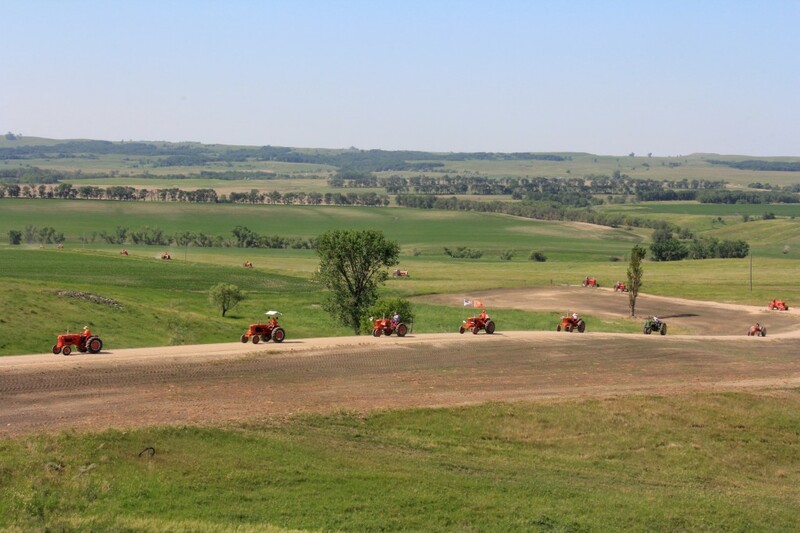 It was fun to see folks from a wide area of our region come to enjoy a brief stop on the tip of the Coteau des Prairies, a premier but little known destination on the northern great plains. 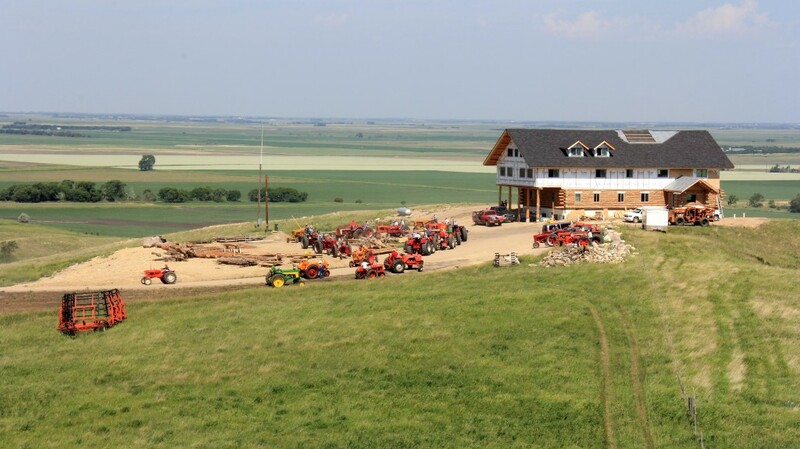 To enlarge a photo and load the photo gallery click on an image below.